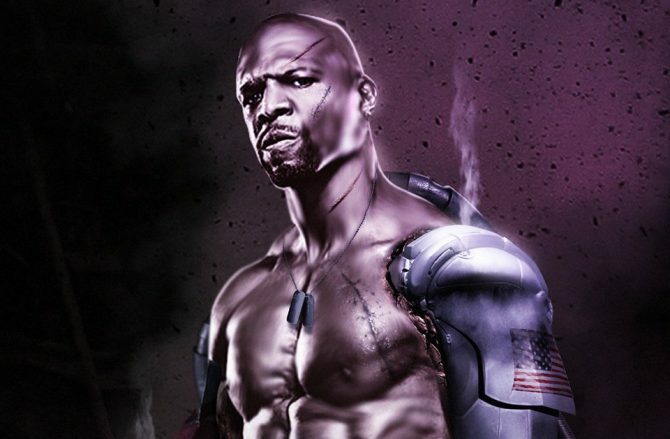 Brooklyn 99 star Terry Crews has expressed interest in playing Mortal Kombat's classic character Jax following artwork from BossLogic. 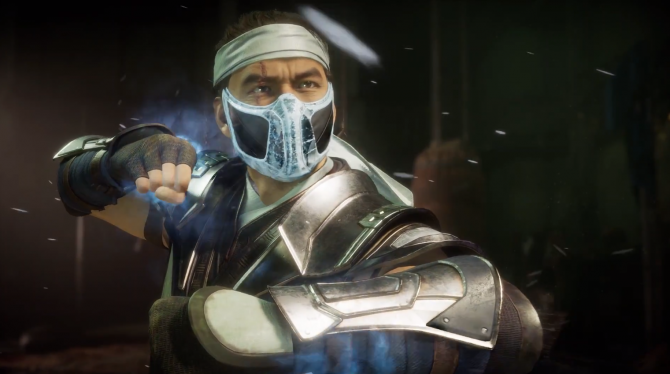 Sub-Zero is delivering a sense of nostalgia in Mortal Kombat 11 as his new brutality move pays homage to the Kombat Tomb. 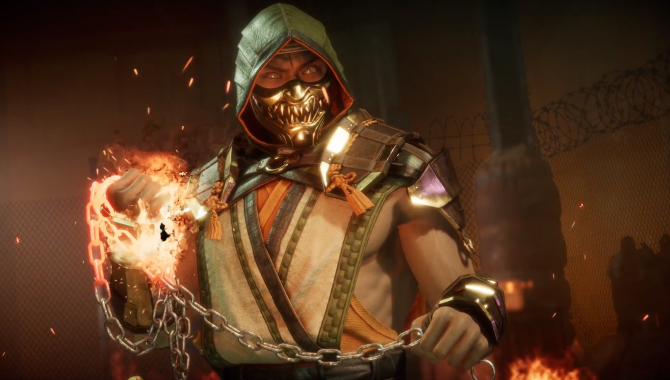 Sonic Fox inches his way to victory against Rewind in his first professional set of Mortal Kombat 11 during the recent reveal event. 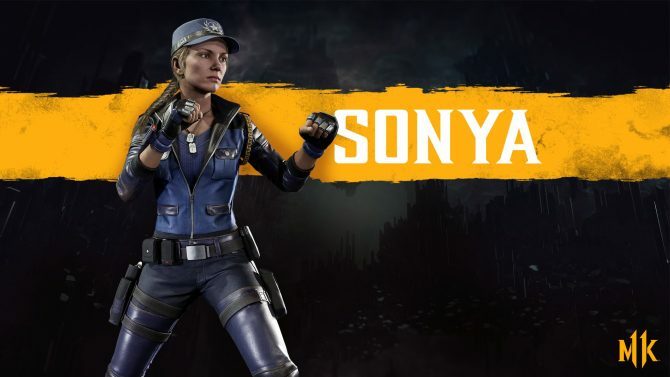 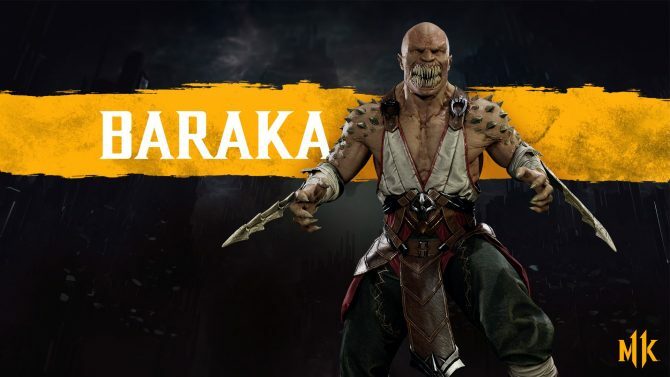 An unannounced guest seems to have crashed the party at Mortal Kombat 11's reveal event last night. 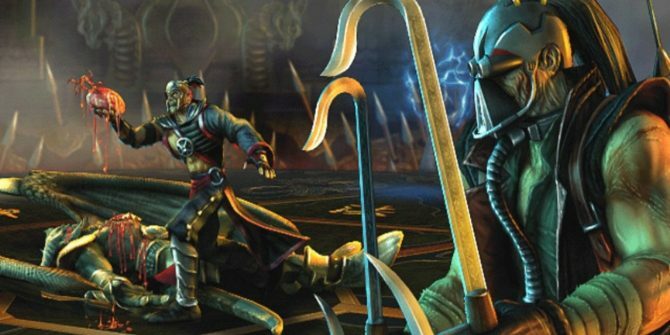 Could it have been Kabal? 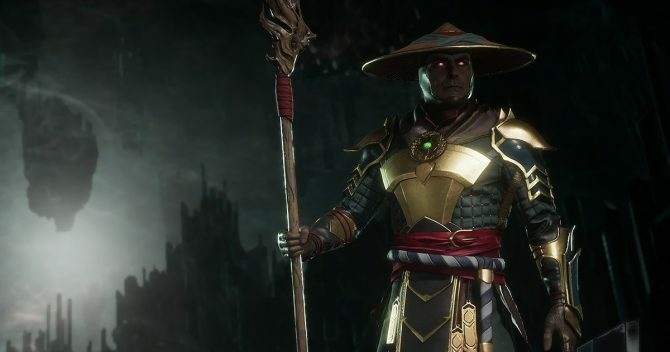 Mortal Kombat's thunder god Raiden is seen wearing golden armor over darkened padding in the latest official render from Mortal Kombat 11. 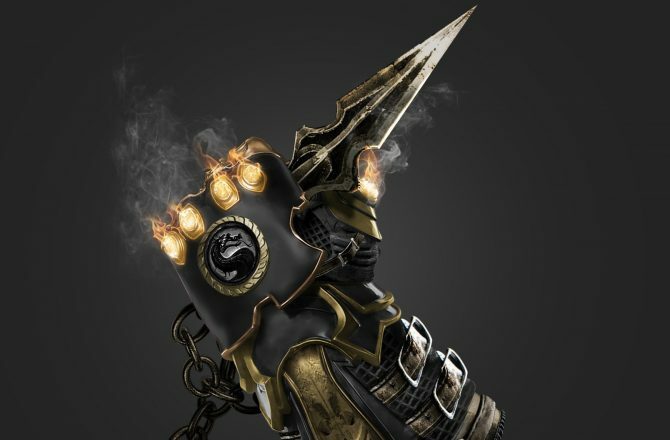 Mortal Kombat 11's MK Kollective ambassador BossLogic unveils a fantastic recreation of the infinity gauntlet with a distinctive Mortal Kombat flavor. 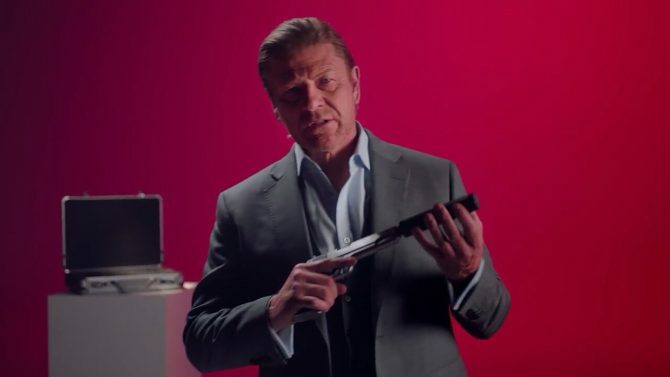 The latest trailer for Hitman 2 focuses on Agent 47's tendency to use everyday items are deadly weaponry with a little help from actor Sean Bean. 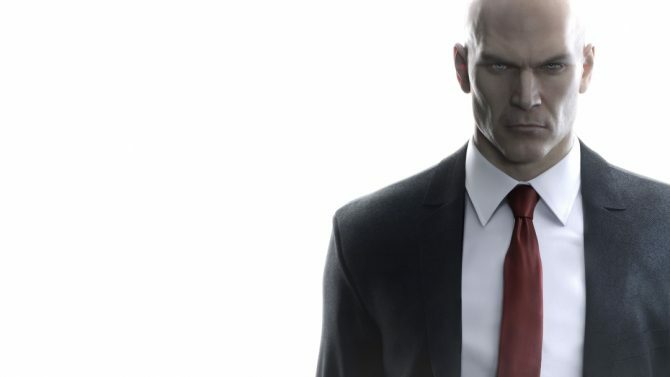 Hitman 2 Leaks Ahead of Its Upcoming Reveal by Warner Bros. 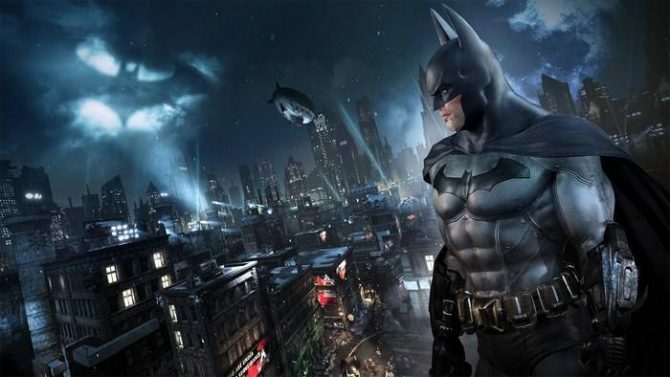 The assassin has been let out of the bag a bit early, as Warner Bros. Games' upcoming reveal seems like it will be the sequel Hitman 2. 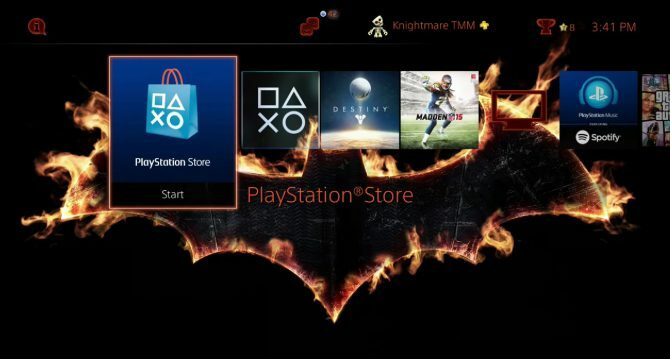 If you pre-order the PS4 version of Batman: Arkham Knight on the PSN, you can get a PS4 theme as a pre-order bonus, but is it worth it? 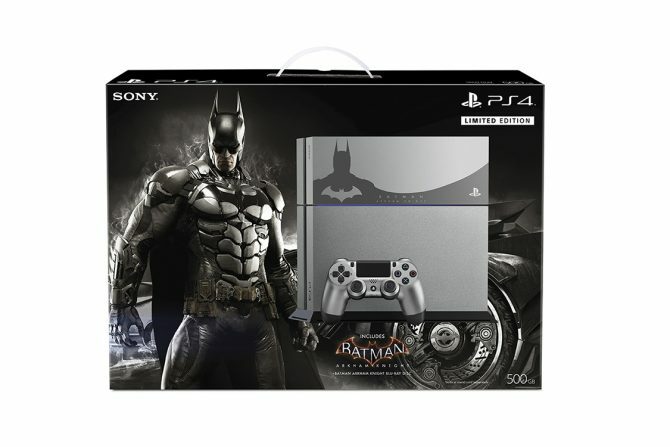 Sony Computer Entertainment and Warner Bros. just announced a Limited Edition PS4 bundle with Batman: Arkham Knight, including a beautiful steel grey PS4 and DualShock 4 and the game for $449.99. 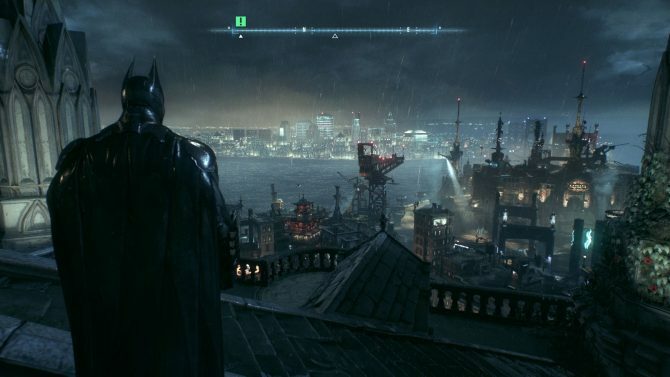 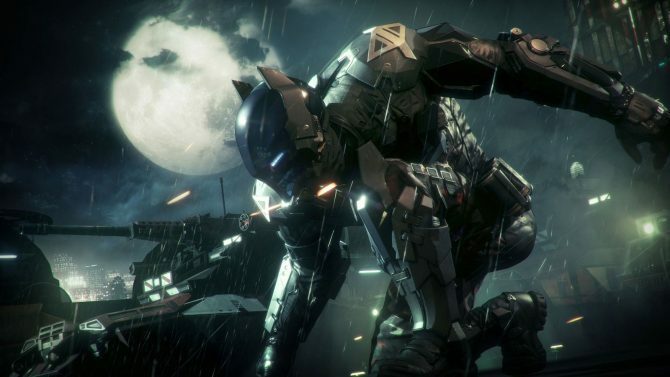 Warner Bros. just released a new and explosive trailer of Batman: Arkham Knight. 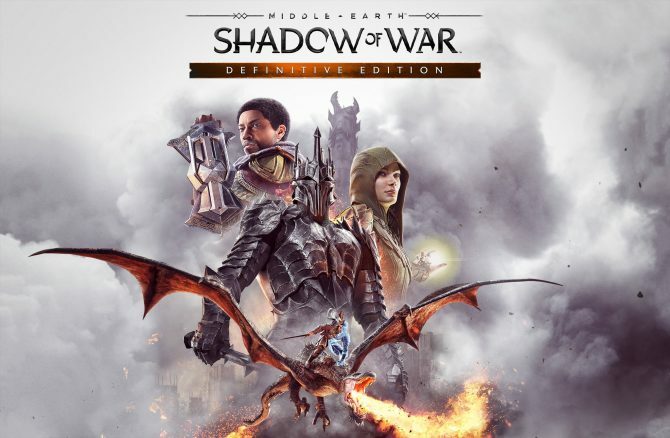 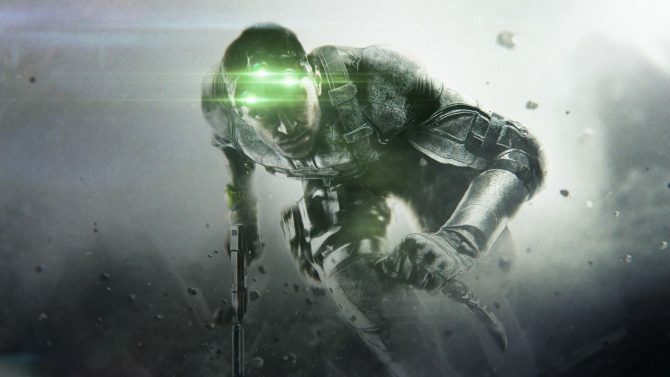 The trailer shows mostly story, but also includes a few glimpse on gameplay, and it looks absolutely stunning, as usual.